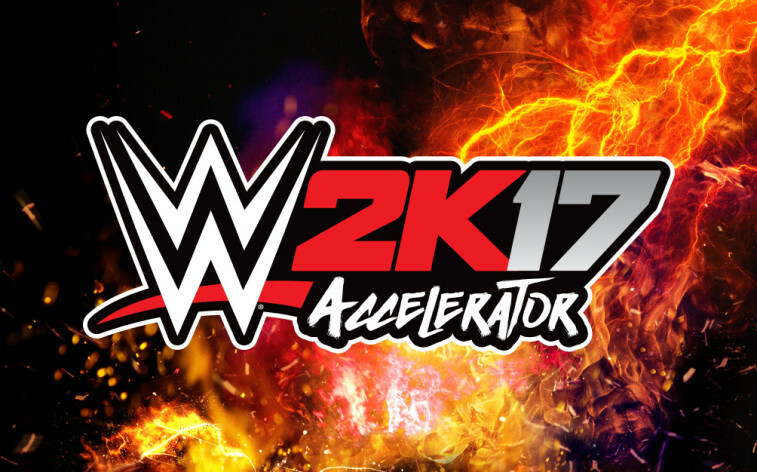 Accelerator: Decide the overall rankings and attribute levels of every WWE Superstar and Legend in the game. Unlock every WWE Superstar and Legend, including alternate attires with the Accelerator pack! This item is included in the Season Pass premium content purchase. © 2005-2017 Take-Two Interactive Software and its subsidiaries. 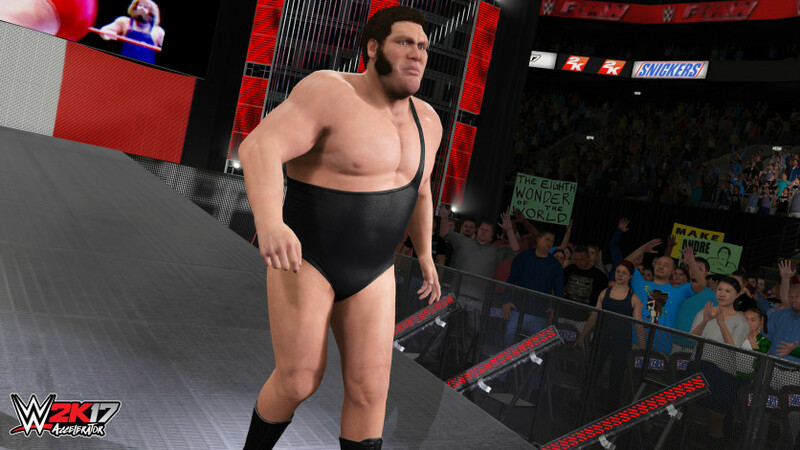 2K, the 2K logo, and Take-Two Interactive Software are all trademarks and/or registered trademarks of Take-Two Interactive Software, Inc. All WWE programming, talent names, images, likenesses, slogans, wrestling moves, trademarks, logos and copyrights are the exclusive property of WWE and its subsidiaries. © 2017 WWE.